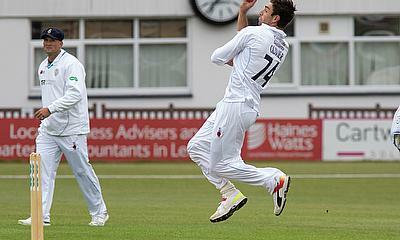 Yesterday in Division 2 - Sussex beat Durham and Northamptonshire beat Gloucestershire. Kent, Leicestershire and Derbyshire are all positioned well in their matches, however, who is going to win? Warwickshire were 229-1 overnight with Ian Bell 102* and Dom Sibley 82*. If Ian Bell and Dom Sibley stay in, I can see Warwickshire winning this one. The odds are with a draw, however, I can see Warwickshire winning this. Middlesex were 82-3 at close of play needing 299 runs to win. Leicestershire to win this at home. 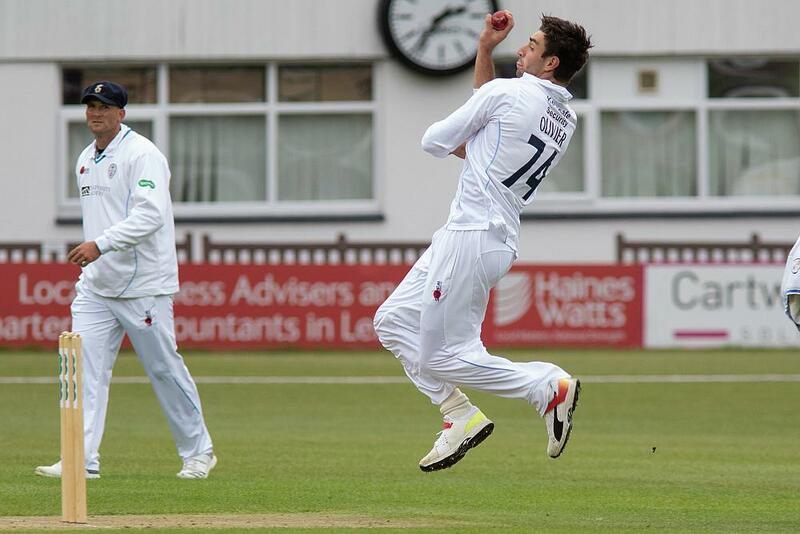 Glamorgan were 201-3 at the close, leading Derbyshire by 122 runs with 7 wickets remaining. This match is interestingly poised – depends on the declaration but I think it will probably fizzle out into a draw.